Warm, rugged, and constructed from the latest high-quality fabrics and leather, beautiful coats from Zalando Lounge are ideal to revamp your winter wardrobe. Whether you love a sheepskin-lined creation to team with jeans and boots, or a classic swing or car coat, you will enjoy being able to mix and match with a variety of cold season garments. Parkas, long or shorter length options, all add spice to your wardrobe and make you feel in touch with the pulse of urban fashion. Finding a beautiful coat that not only keeps the cold out, but also keeps you feeling elegant can be a challenge, but at Zalando Lounge we’ve reached the perfect balance. Available in a range of great colours, from, black and brown to grey, a stunning selection of overcoats is on offer in our online catalogues. A great choice of fabrics is also on offer including suede, leather or corduroy. Women love beautiful overcoats that they can wear with their favourite winter leggings, skirts, trousers and slim fit or skinny jeans. A subtly sophisticated winter overcoat is an essential item in your closet. Two different styles, perhaps in contrasting colours will add variety and make sure you never look like you’re wearing the same thing twice. Classic cut duffel coat designs will last for more than one season. Opt for a coat that is contemporary, but retains a classic air, to get the most out of your winter wear. Classic doesn’t have to mean plain or boring. Zalando Lounge has everyday new brands selection of winter overcoats delivers that great combination of trendy and versatile, in a coat that breaks fashion rules but always looks chic. Garments are tailored by expert designers to ensure a coat that is long-lasting and won’t tear, fade, lose buttons or zippers. 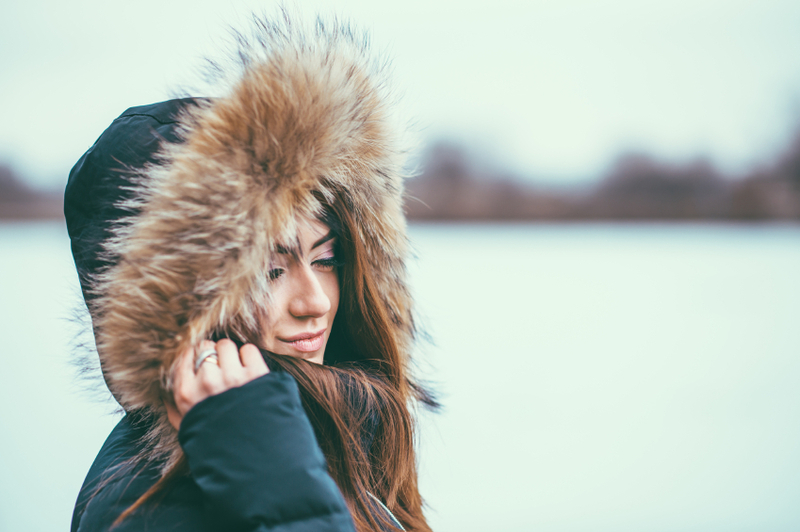 This means your coat will last throughout the season and can be neatly stored for next winter, when it will still be in excellent condition and elementally style-aware. A snug, warm winter coat should take you from trips about town for lunch and shopping to the office and a warm winter creation from the brands available at Zalando Lounge will ensure you’re ready for any adventure. Our online catalogues are brimming with unique and innovative styles to keep you looking fashion savvy as well as warm and cosy, so visit our online store and choose a style you love. Sign up for free and discover all the brands up to 75%* off!